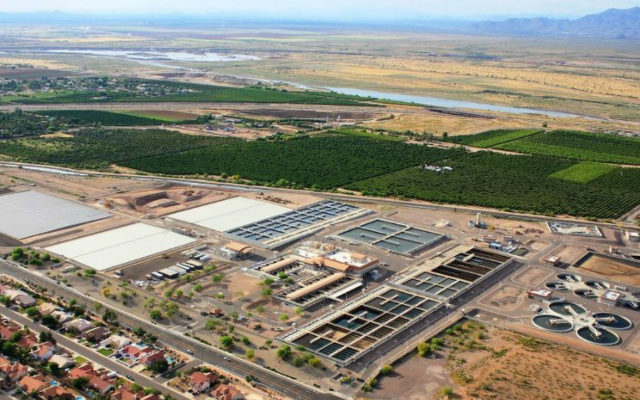 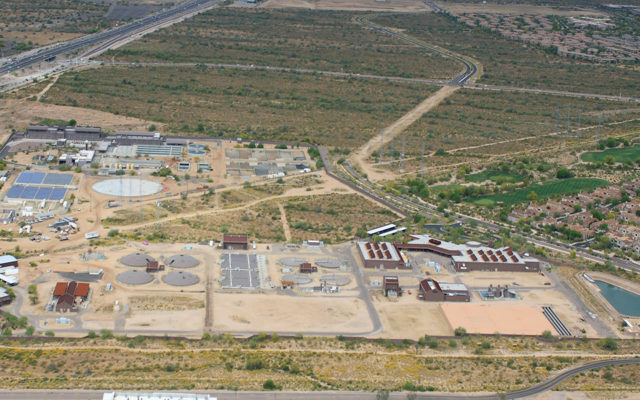 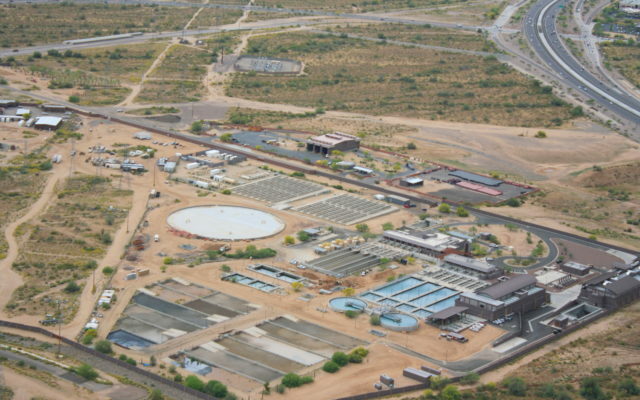 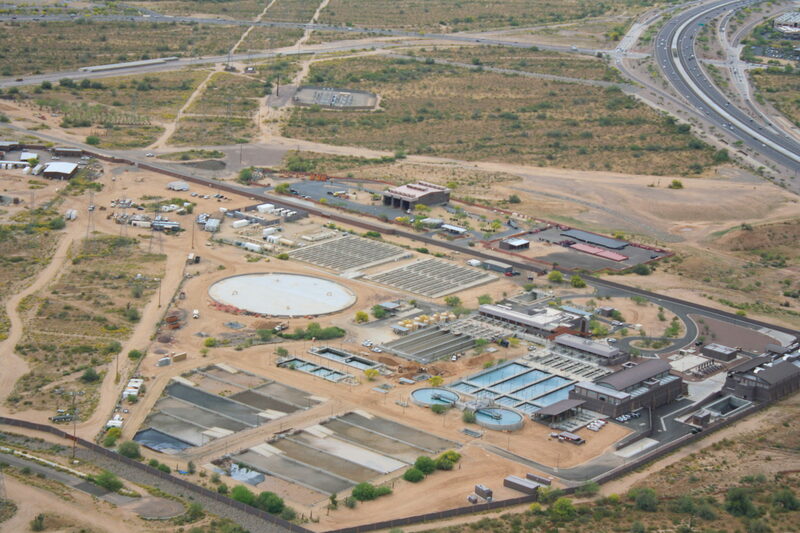 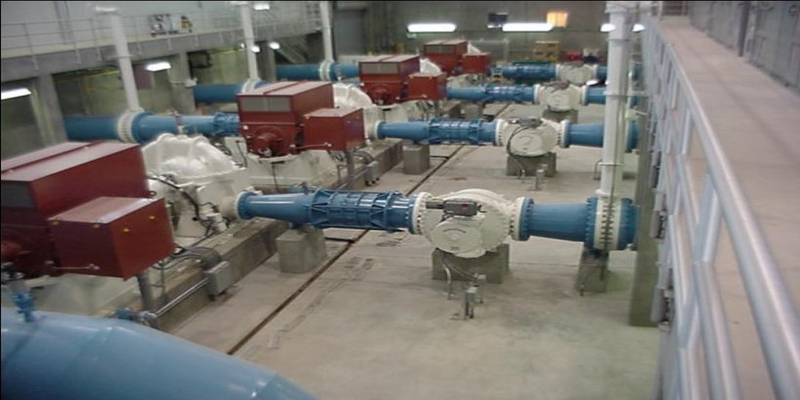 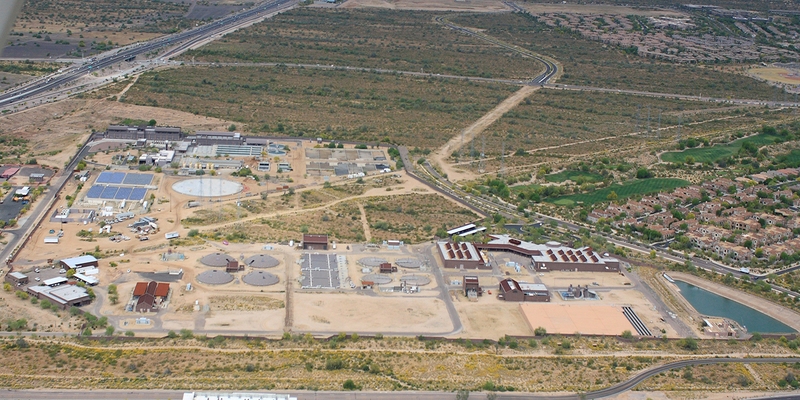 This Lake Pleasant Water Treatment Plant site, included the Raw Water Pump Station site, and the Raw Water Transmission Line. 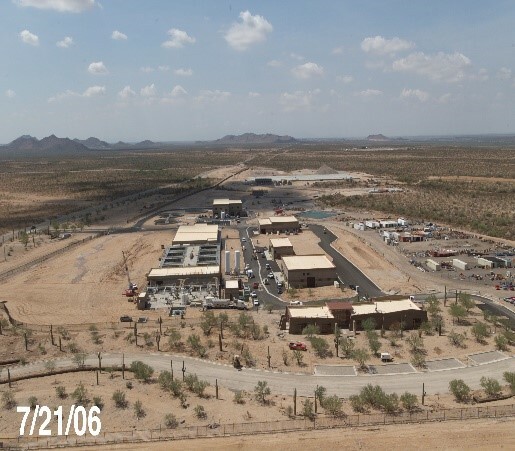 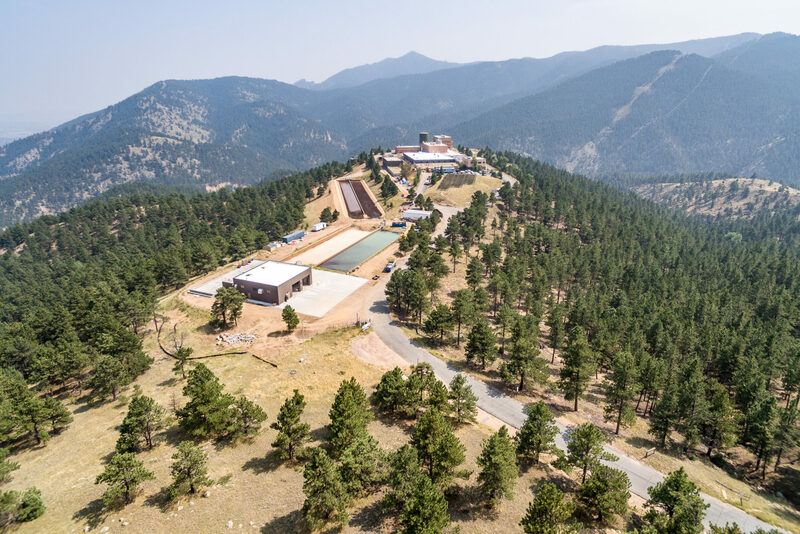 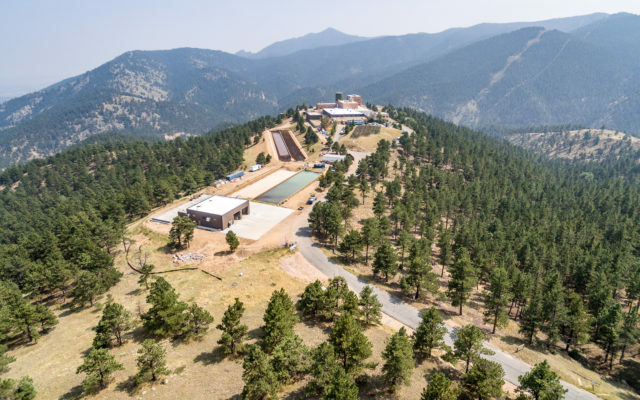 Ludvik Electric Co. was responsible for the electrical system, including a new 60MVA substation, 15KV distribution, all power distribution, communications, other special systems, instrumentation and controls, and programming. 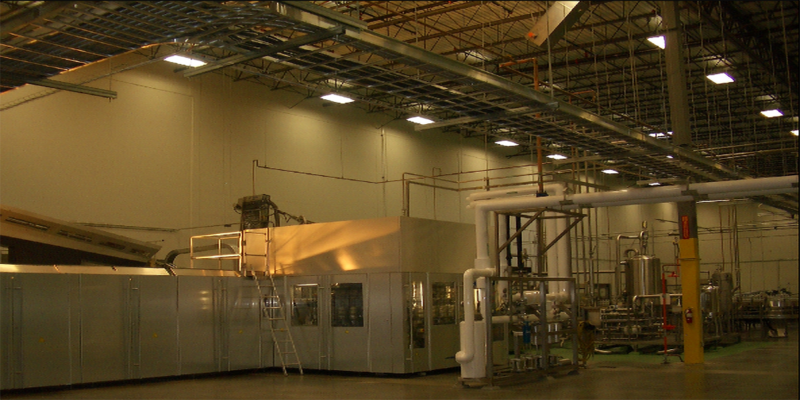 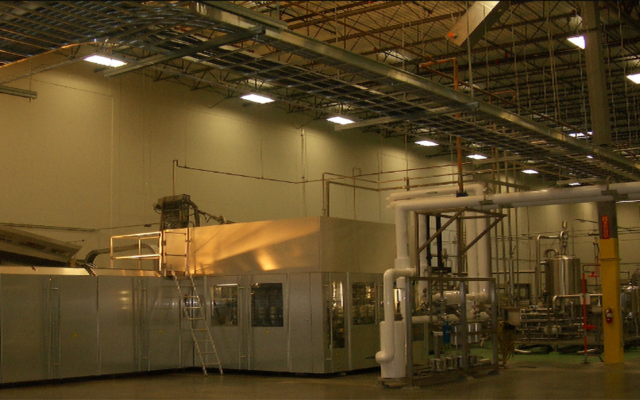 The plant site controls included a control system with remote access and interface to an outside SCADA System, Server, distributed Hot Standby PLC Plant Control system with operator interfaces connected through a dual redundant fiber network that also accommodates the security system, VOIP phones, intercom and paging system, and fire alarm system. 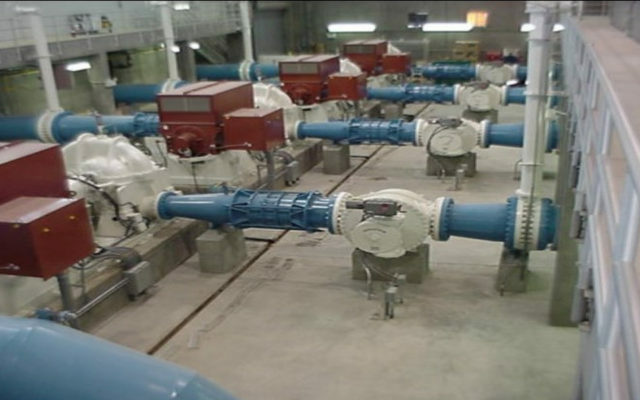 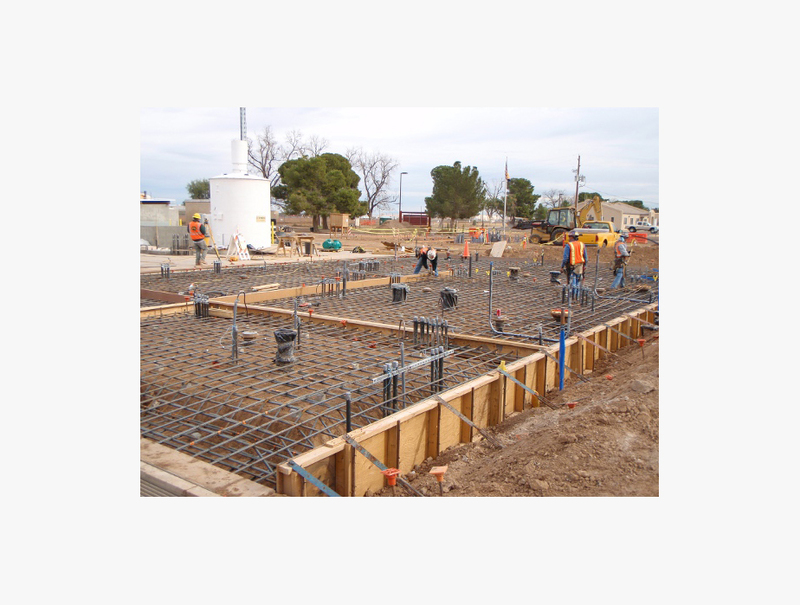 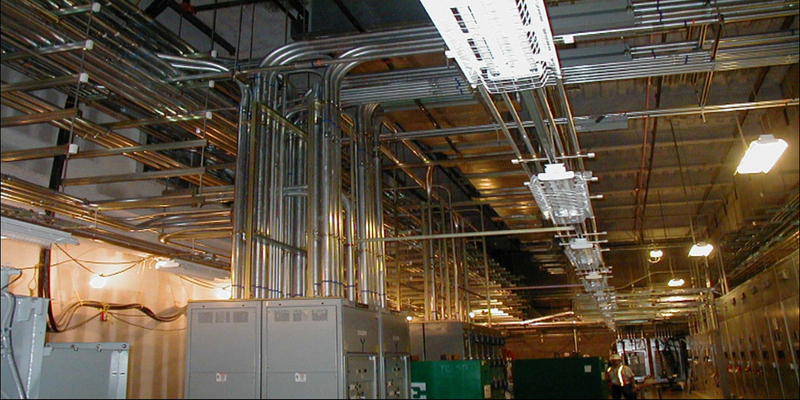 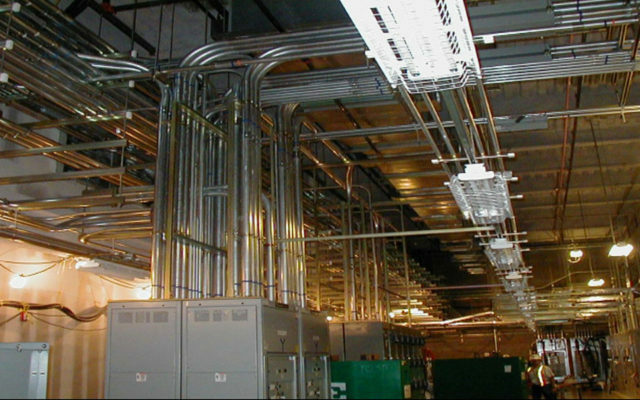 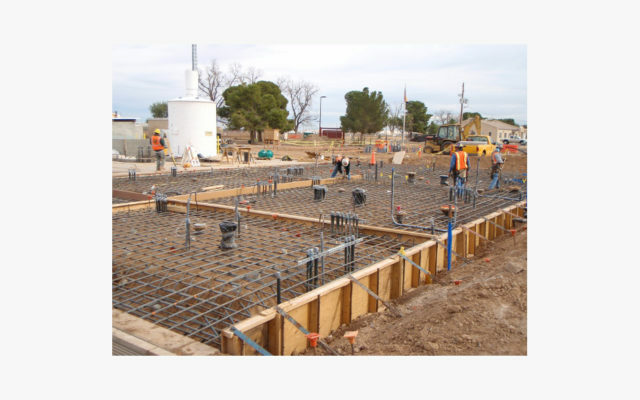 Ludvik provided constructability, cost model, technical specification, and application reviews for all electrical, process controls, and building systems.